Apple may pride itself on its commitment to user privacy and security, but it isn’t invulnerable. 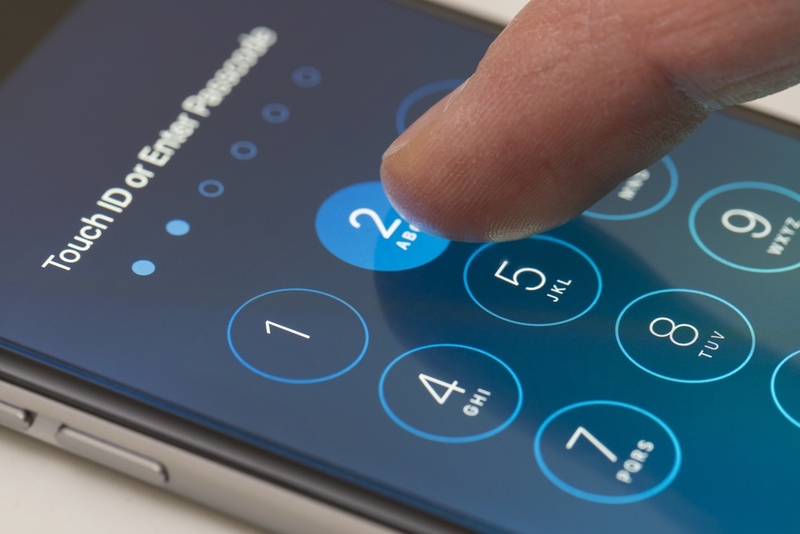 We now know there is a bug in the latest version of iOS 12 and iOS 12.1 beta that allows those in the know to bypass your passcode and access contacts and photos. This applies to both Face ID and Touch ID-enabled iPhones. Not only do we know about the bug itself, we know exactly how to exploit it. You can watch it right now below, but it’s a complicated procedure. To make it easier to understand, we have listed the steps necessary to exploit the security vulnerability underneath the video, so jump down to see them and follow along with the video. If Face ID is disabled, you’re ready. If it is enabled, cover the Face ID camera with tape. If it’s a Touch ID device, you’re already ready to go. Long-press the Side button to activate Siri. If it’s a Touch ID device, just long-press the Home button. Single-tap the “Message” icon on the incoming call screen, then double-tap anywhere on the screen. Single-tap “Custom” on the list that appears, then double-tap anywhere on the screen. Swipe left on the screen multiple times until you hear VoiceOver say “Cancel.” An invisible button will be highlighted underneath the notch, barely noticeable. It’s more obvious on a Touch ID device. Double-tap anywhere on the screen to select the “Cancel” option. Swipe up from the bottom of the screen to exit the Siri screen back to the contact page. If it’s a Touch ID device, simply click the Home button once. Single-tap “Add to Existing Contact.” You should now be able to see all of the contacts on the iPhone in order, unlike before when you could only see contacts based on the number you input. Single-tap on the contact’s photo icon where it says “add photo,” then single-tap “Choose Photo” from the popup. You won’t actually be able to see any photos at this point. Swipe up from the bottom of the screen slowly until you feel a vibration, to exit the Siri screen back to the photos page (which looks like the contact page). If it’s a Touch ID device, simply click the Home button once. Double-tap anywhere on the screen to select the “Camera Roll” option. Swipe left or right multiple times on the screen until you highlight the “Choose Photo” option. Single-tap “edit” on the contact’s photo, then choose “Edit Photo” from the menu. As noted above in the instructions, to see the full contact list in order, as well as photos on the device, you’ll need to see the “i” button appear next to a contact in Step 16. If “i” isn’t present, you will only have access to the contact lists with that particular number in them. As with most security-related bugs, we expect Apple to issue a software update as soon as possible. Make sure to check “Software Update” in the “General” settings often if you want to protect your iPhone from this bug. If you have iOS 12’s new “Automatic Updates” enabled, you’ll be all set.